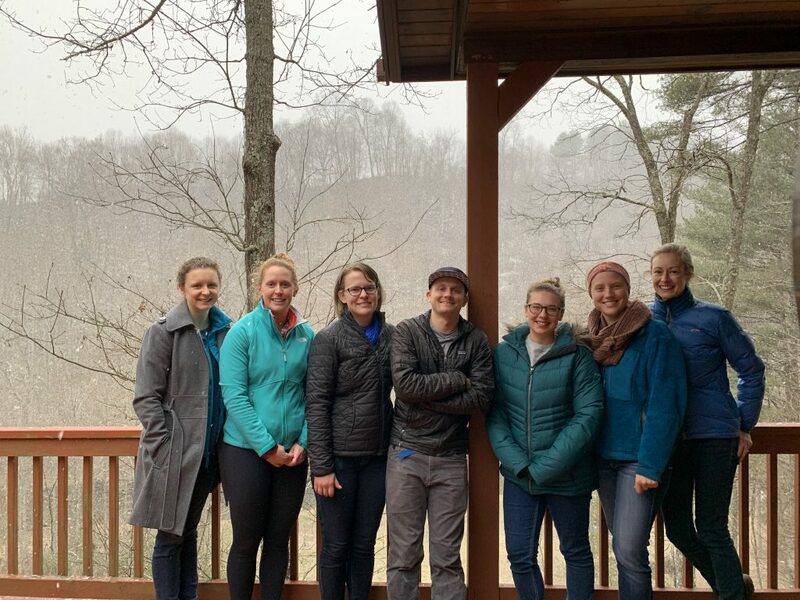 Our lab strives to advance the understanding of freshwaters in a changing world by cultivating collaborative and interdisciplinary teams of scientists, managers, and other community members. We integrate intensive field monitoring, cutting-edge data science, and modeling to understand the feedbacks between human activities and lake and reservoir ecosystems. We are an enthusiastic group with a supportive lab culture and we inspire each other to grow as leaders, educators, and innovators. We developed this lab mission statement at our annual retreat (January 2019) and I hope to update this over time as the lab evolves and grows! Follow the lab on Twitter!